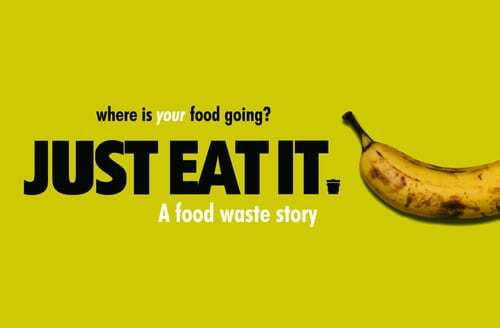 On Friday March 3, CMU Dining Services organized a screening and panel discussion of the documentary film “Just Eat It: A Food Waste Story” as part of a series of events celebrating National Nutrition Month (NNM) for the month of March. Director of Dining Pascal Petter and Legume Bistro co-owner and chef Trevett Hooper as well as representatives from 412 Food Rescue, CulinArt, and students from CMU Sustainable Earth were among those on the panel. The documentary covered a broad range of food waste issue with some astounding statistics as well as many of the social and economic implications associated with food waste and also with just food in general. In fact, nearly 40% of food in the US and nearly 1/3 of food produced globally for human consumption are wasted every year – food that could help feed the nearly 12.5% of the world living in hunger. 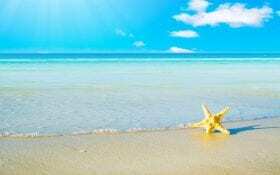 And the implications also affect water and energy consumption. During the discussion the panelists also talked about how they work to combat and reduce food waste in their own roles as well as how as an institution or as individual students/staff we can do our part. The screening served as a good kickoff to National Nutrition Month as well as a reflective event on a Friday evening. Special thanks to CulinArt Chef Victor Schmidt for the delicious “wasted” snack box refreshment. Thanks again to CMU Dining Services for organizing the event. Dining Services has also hosted various other events this month related to National Nutrition Month, such as a Meal Planning 101 Lunch and Learn on March 14. There’s also Fresh Food Friday (free fruit in the UC) on March 23 as well as NNM Extravaganza: Healthy-eating sampling event on March 28.